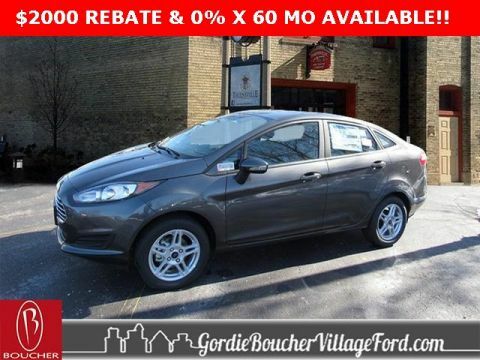 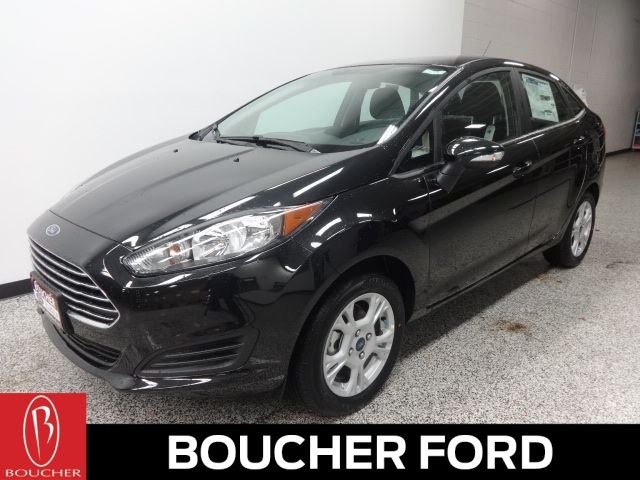 * This Shadow Black 2019 Ford Fiesta SE includes the Ford 3-Year / 36,000 Mile Bumper to Bumper Warranty, 5 Year / 60,000 Mile Powertrain Warranty, Roadside Assistance and more - see us for details! 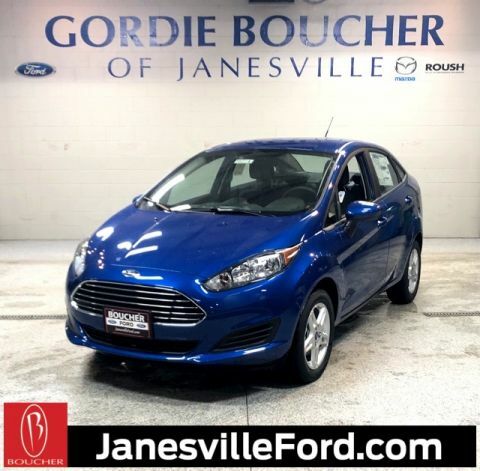 * Take advantage of our best Fiesta payment deals in years at Boucher Ford of West Bend during our PRESIDENT'S DAY SALES EVENT featuring limited time Fiesta AUTO SHOW BONUS CASH! 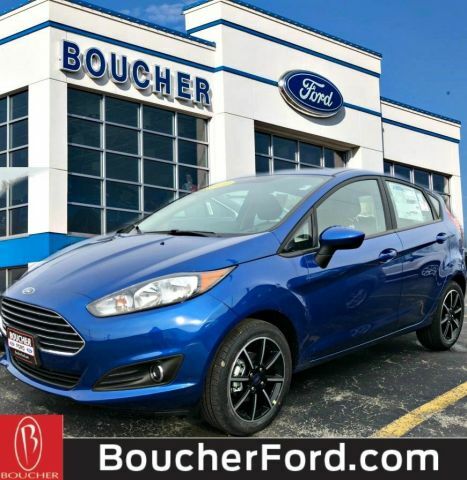 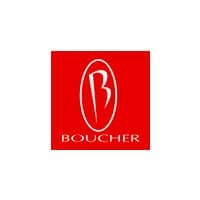 * Mention this ad source on arrival and SPIN OUR DELUXE PRIZE WHEEL (Dewalt Tool Kit, Insta-Pot or Hoverboard, etc - approx retail value $199) with any in-stock new Ford purchase or lease this month.